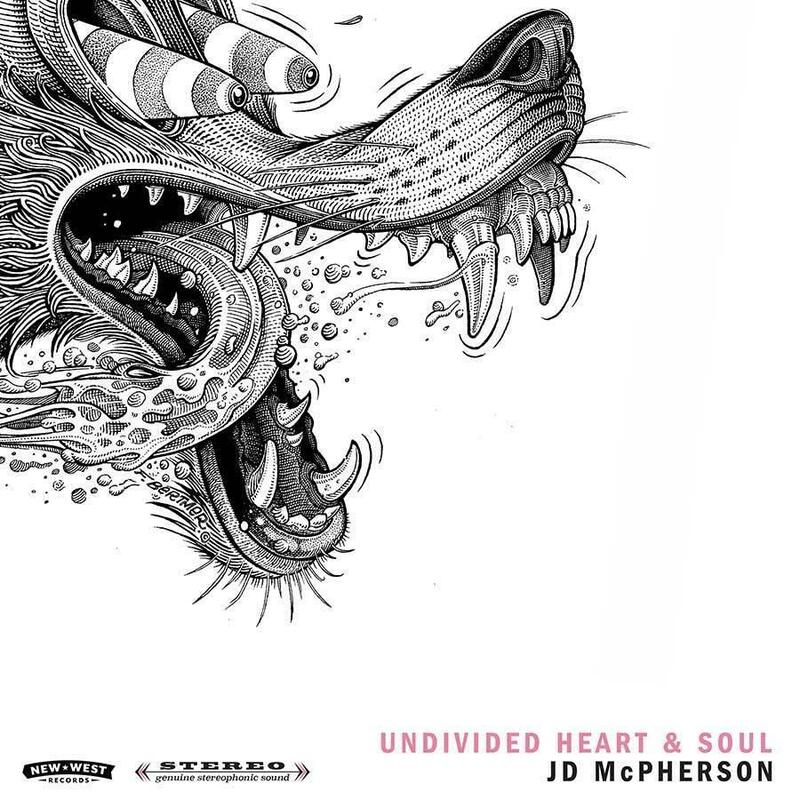 JD McPherson’s “Undivided Heart & Soul” hits stores today 10.6.2017. Memphis Magnetic founder, Scott McEwen was super stoked to be the chief engineer on this album. As I write this (10.6.2017), the first single off this album “Lucky Penny” is charting at #1 on Americana radio for it’s second week in a row! As of (10.20.2017) this is album is charting at #3 on the Billboard Chart as well!